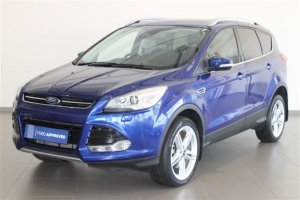 2016 Ford - Kuga 2.0 EcoBoost Titanium AWD Auto ABS Airbag - Driver, Pass & Sides Sunroof - Electric BlueTooth Audio Control on Steering Wheel Lane Keep Assist Leather Seats Central Locking Key Central Locking Remote. 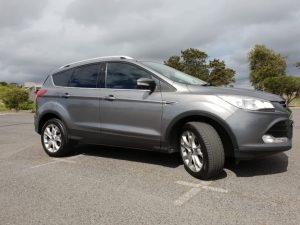 My ford has 5 seats, Standard Features - Climate Control, Cruise Control, Alarm, Alloy Wheels (17in), Electric Windows (Front/Rear), Heated Front Screen, In Car Entertainment (Radio/CD), Rain Sensor, Tinted Glass, Upholstery Cloth/Leather. 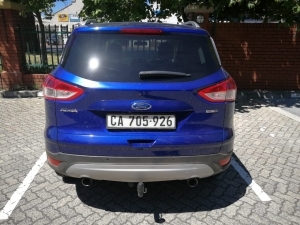 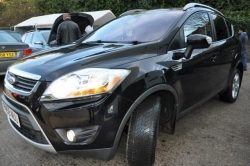 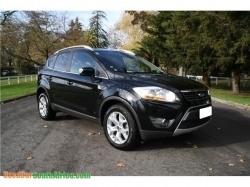 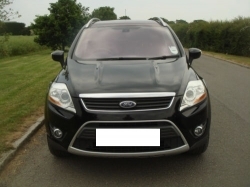 2014 Ford Kuga Titanium available at and affordable price this car is still in perfect running condition and comfortable its air bags and all other parts of the car is still function smoothly.contact for more detail about the car.